Pornsil Patchrintanakul holds a Master Degree in Political Economy from Chulalongkorn University. He has been the President of Thai Feed Mill Association (TFMA) since 2007 as well as the Secretary General of The Federation of Livestock and Aquaculture. He is a member of both The Executive Board of The National Center for Genetic Engineering and Biotechnology (BIOTEC) and The National Science Technology and Innovation Policy Office (STI), Ministry of Science and Technology. 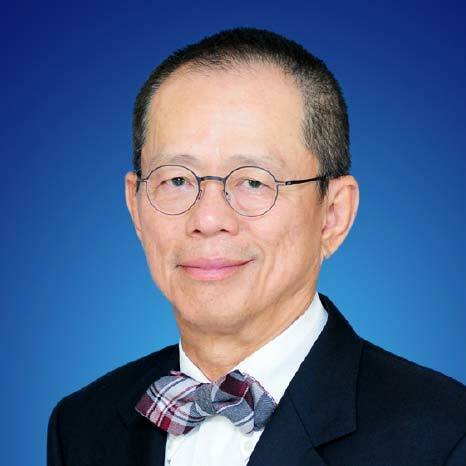 His past appointments include Vice Chairman of The Thai Chamber of Commerce and Board of Trade of Thailand, in charge of International Trade and Agribusiness during which he shared and participated in trade rules negotiations both in WTO, Regional and Bilateral Fora.